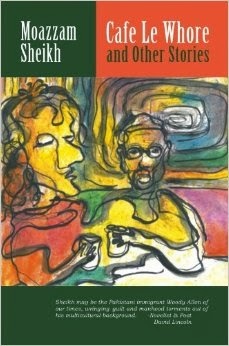 A new book by Pakistani-American author Moazzam Sheikh. Funny too. Very funny at places. All in all, a fresh, different and disturbing new Pakistani-American voice. Migration, migrants, Lahore, Samnabad and the People’s Republic of San Francisco play a role in most of the stories, as they do in the life of the author. But the themes are universal. Check it out. Full Disclosure: I am related to the author, who is also a friend. Previous PostPrevious Can inter-sect marriages save Pakistani society?